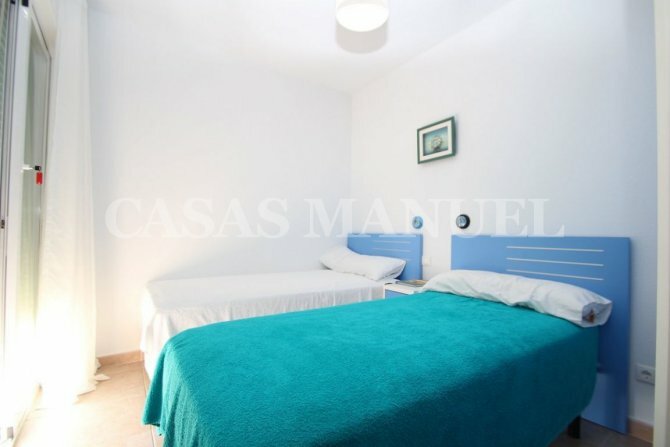 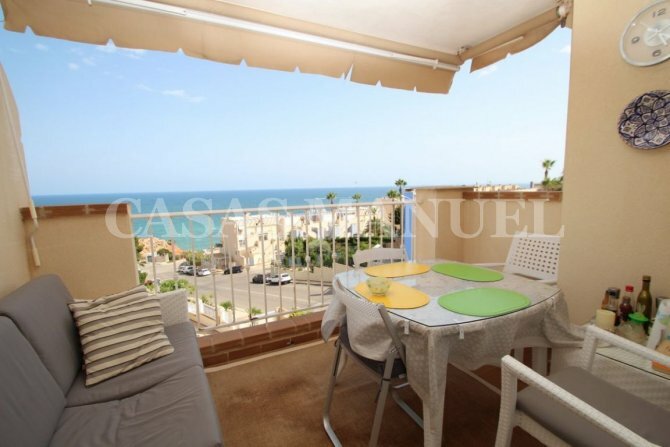 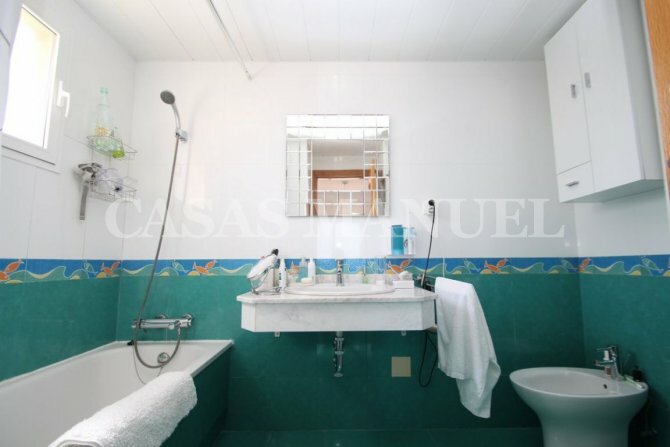 Luxury Apartment with panoramic sea views in Campoamor, Orihuela Costa. 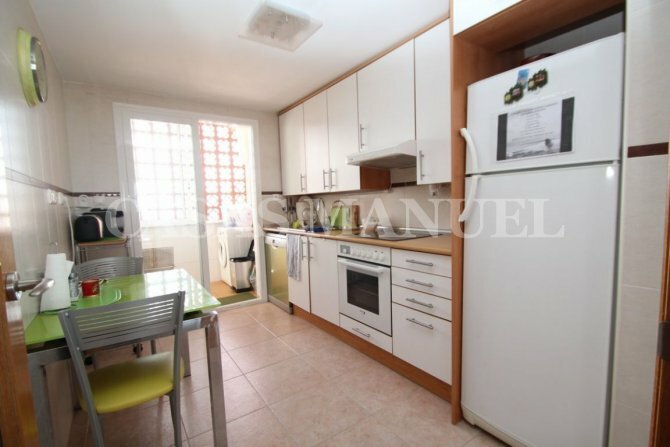 The property offers 3 bedrooms and 2 bathrooms based on third floor with a built size of 105 sqm, independent kitchen with gallery, 2 terraces, sold furnished, air conditioning, garage and storage. 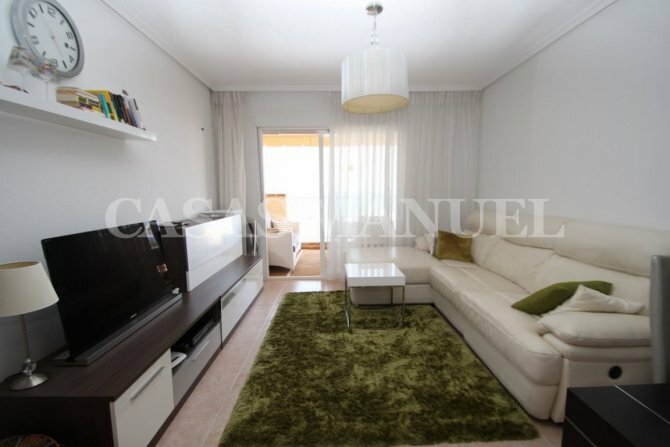 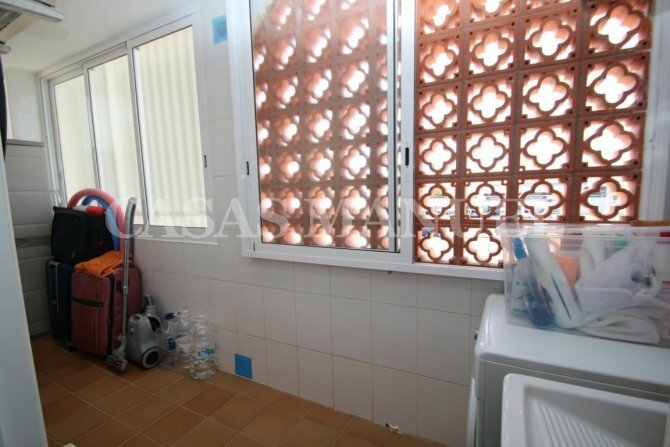 The property is Southeast orientated and it's only 300 meters to the sandy beaches of Campoamor or Cabo Roig. 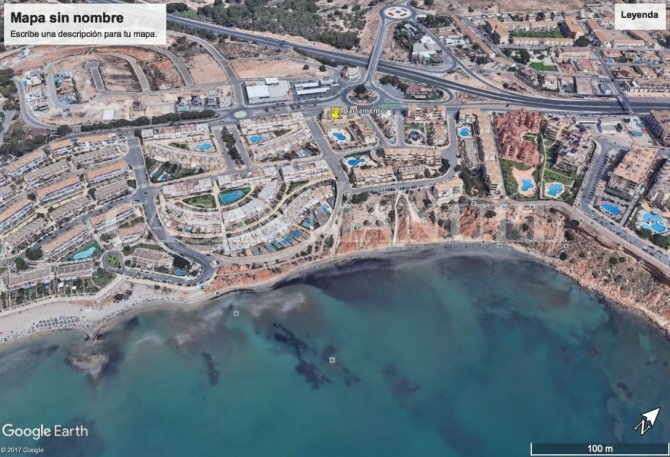 Campoamor is a popular seaside resort on the south Orihuela Coast. 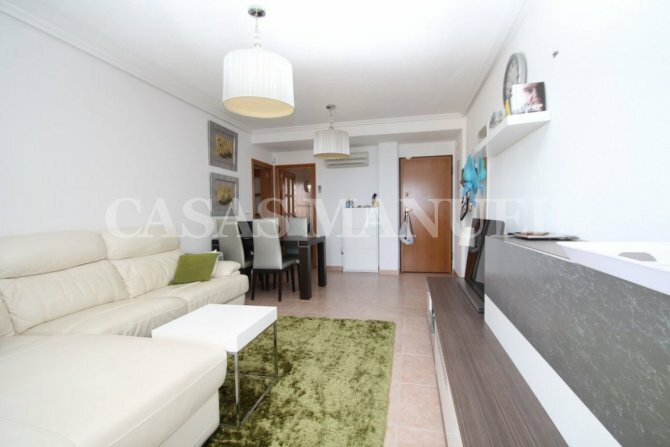 Campoamor is on the border of the Costa Blanca and Costa Calida. 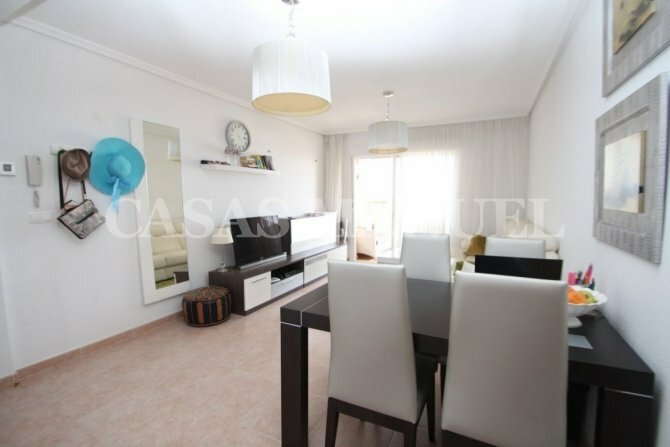 Campoamor is located within walking distance to amenities and within driving distance to local beaches and surrounding towns, such as areas like La Zenia, Playa Flamenca and Torrevieja.